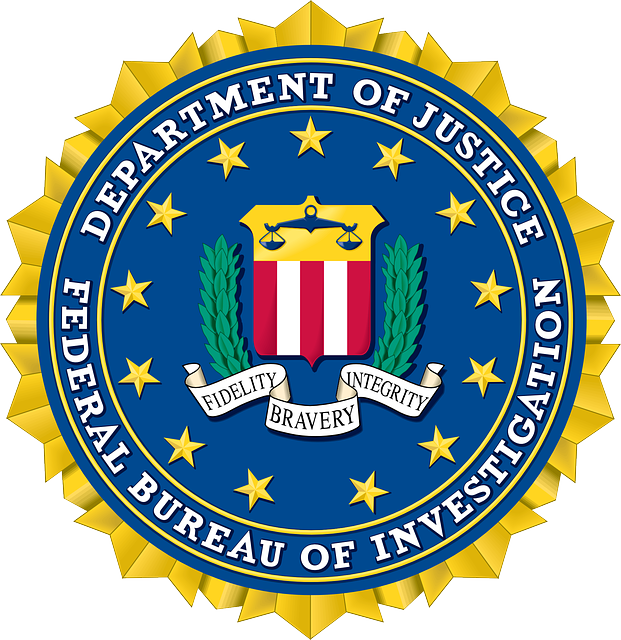 The FBI and the Montgomery County Police recently announced the break up of a large-scale drug ring operating out of a residential area near Rockville. Monday during the early morning hours, as many as 100 state, local and federal law enforcement officers raided numerous townhomes in the Bel Pre development, as well as a business in Prince George’s County. The raids yielded a narcotics, multiple firearms, and over $70,000 in cash. All told 18 people were arrested, and now the defendants face felony drug charges in federal court. All but one of the defendants resides in Maryland, with the non-resident being from Pennsylvania. The defendants are charged with conspiracy to distribute heroin and cocaine, and could face other charges based on the evidence that was seized. The investigation that led to this multi agency raid lasted a full year, and involved a variety of law enforcement tactics. As is the norm these days in conspiracy cases, the government’s most convincing evidence will likely come from wiretaps of the defendant’s cell phones. The wiretaps included phone calls as well as intercepted text messages. Under state and federal laws the maximum penalty for conspiracy is typically the same as actual distribution of the narcotics, but it is seemingly much easier for the government to bring a case for conspiracy. Federal prosecutors will attempt to prove the defendants involvement in the drug ring through conversations about setting up sales and re-upping supplies. The only evidence required to prove conspiracy is that two or more of the defendants had what is called a meeting of the minds and agreed to commit the offense of drug distribution, or to further the actions of the drug ring in any way. The government is not required to prove either defendant made an overt act, or took actual steps to carry out the crime. In reality the government does not even need physical evidence to prove the charge of drug conspiracy. The raids may have proved fruitful for the FBI, but under the tough conspiracy laws the agents and prosecutors likely had enough evidence months ago. In this particular case the defendants allegedly used coded language to discuss their illegal business, but in the courtroom this strategy will offer them little protection. If any of the cases actually go to trial, law enforcement would be allowed to testify as to their knowledge of the coded language or street terms for the narcotics. These coded conversations would likely end up being just as damaging as if the drugs were mentioned by name. Some of the defendants apparently expressed concern over talking or texting on their cell phones about the drug ring, and unfortunately for these defendants their fears turned out to be legitimate. Wiretap technology has advanced to the point where it is extremely difficult to notice. Signs such as static noise in the background, decreased battery life, and receiving random text messages are being eliminated, as the government continues to hone its spying skills. The Blog will follow these cases as they progress through the U.S. district court, and we will update with another post if necessary. Benjamin Herbst is a Maryland federal criminal defense attorney, who handles all types of drug cases, and other serious charges. 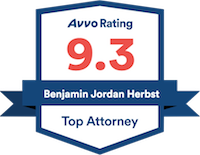 Contact Benjamin for a free consultation about your case anytime. Drug raids in Montgomery and Prince George’s yield 18 arrests, washingtonpost.com.